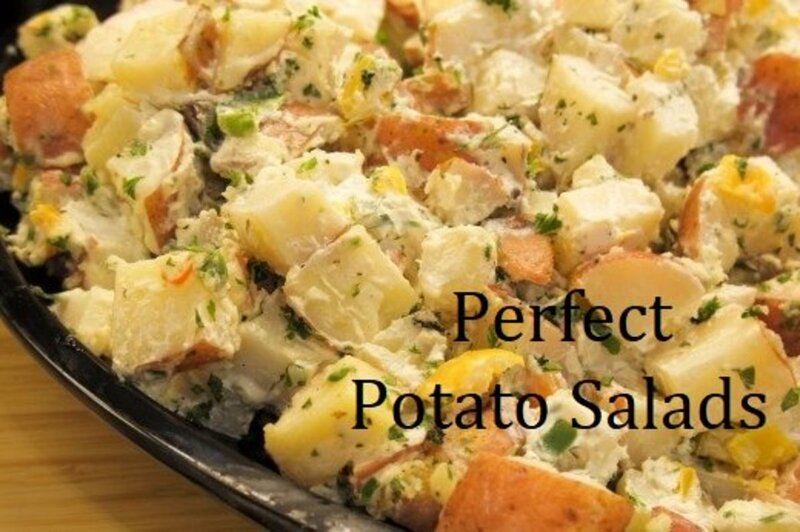 In this article, I will show you how to make the best creamy potato salad recipe with a step-by-step guide, videos, and photos. 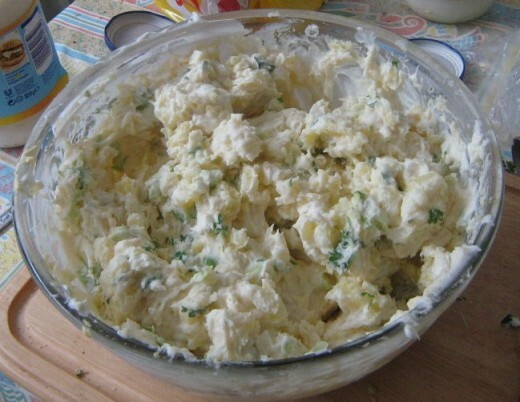 This traditional dish goes well with coleslaw and sandwiches. Peel and wash the potatoes. 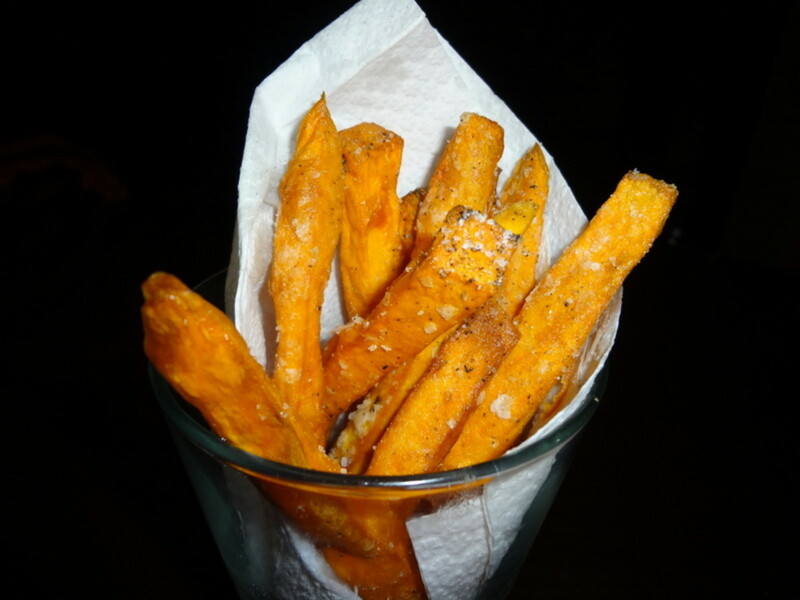 Cut into small pieces and boil until they are soft when pierced with a knife. Remove from the cooker and drain out the water. While they are still hot add the butter in small pieces and allow to melt. If you have fresh parsley then cut off some storks and cut them up into small pieces. It is not always possible to grow or buy fresh parsley so the dried herb will do. But to be honest it really does not taste any where as nice as fresh. Go back to your potatoes. Mash them up with a fork. but not too much. 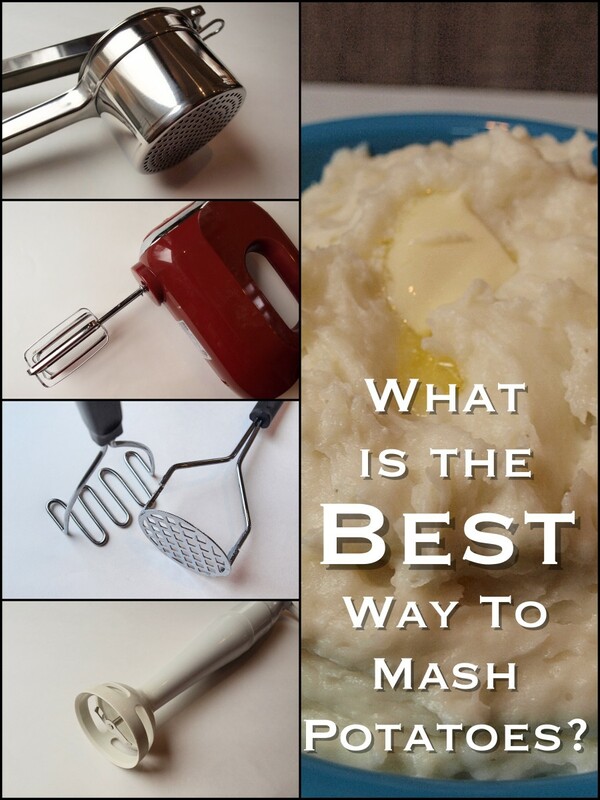 You do not want them completely mashed. 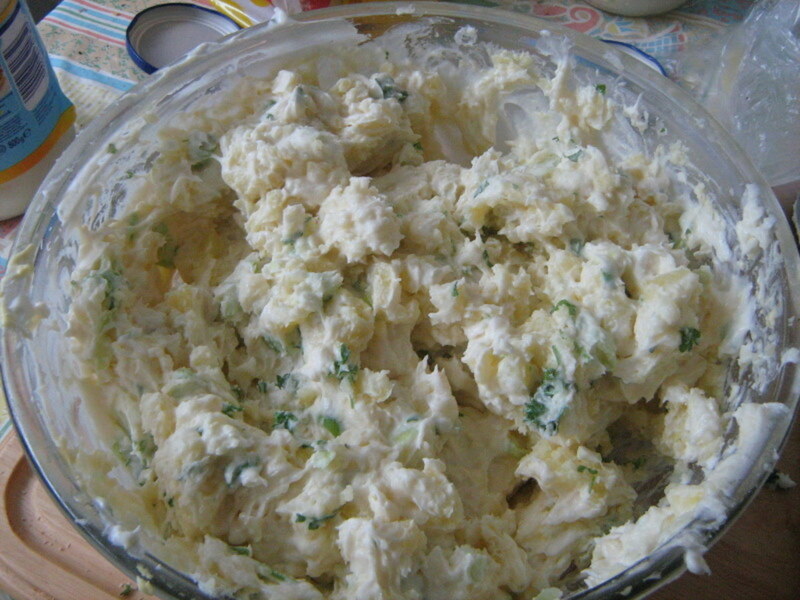 Small lumps of potato as well as smooth mash is your aim. 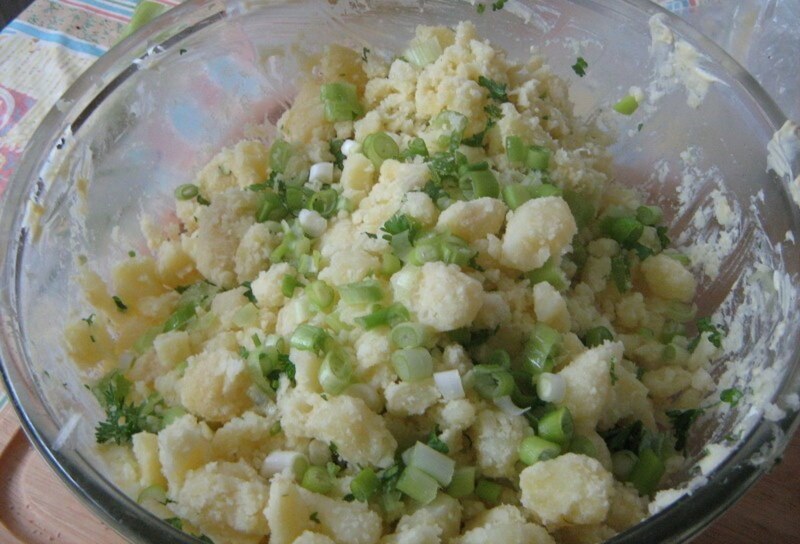 Add the scallions or spring onions and the parsley to the potatoes. 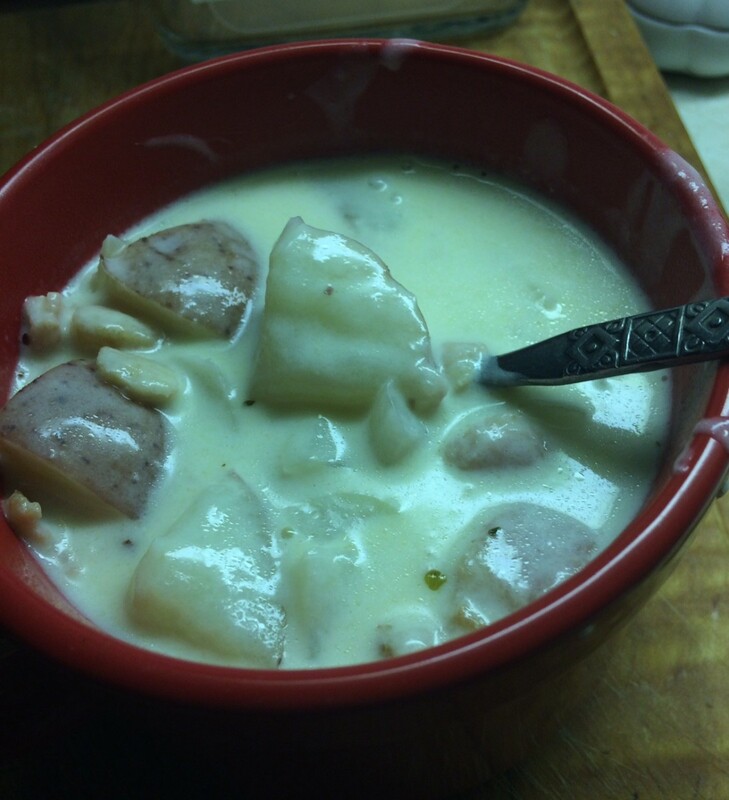 Leave in the fridge for at least an hour but longer is better. When you are about to serve cut some sprigs of fresh parsley leaves and place them on top of the bowl. 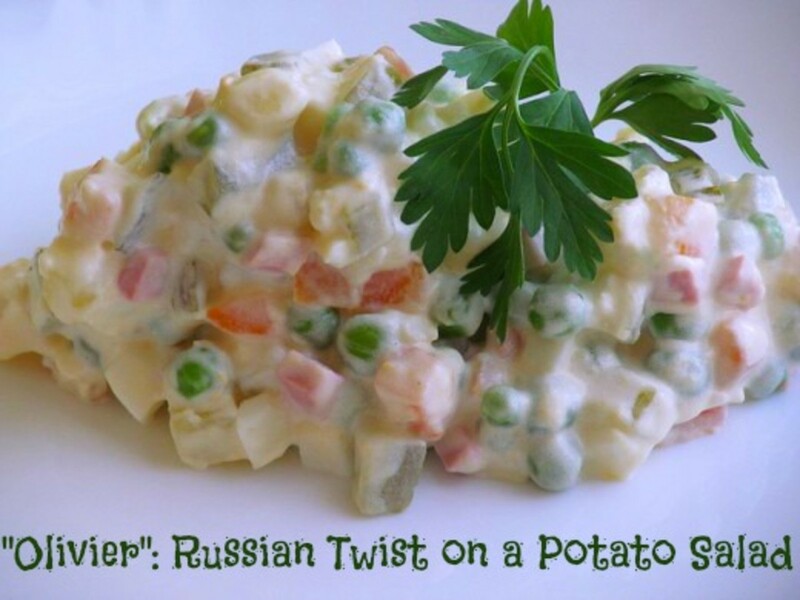 Do you like my recipe for Potato Salad? 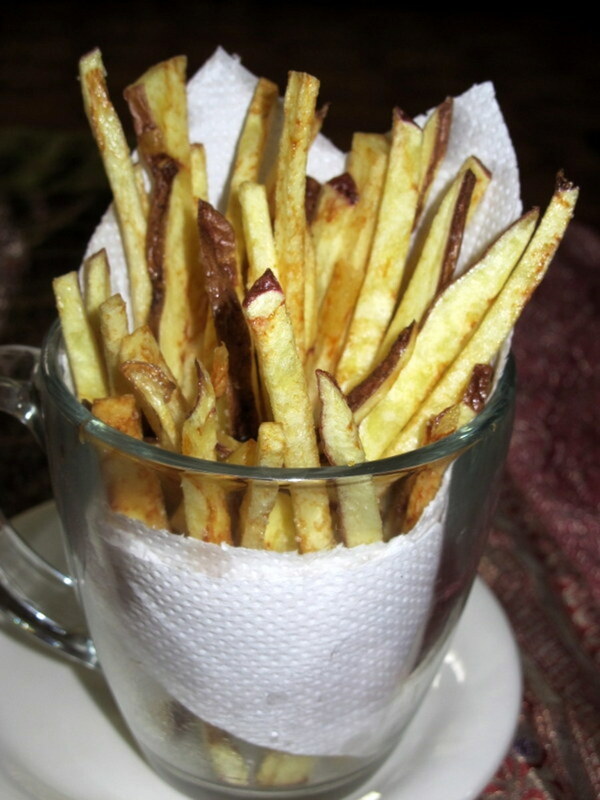 Please make some for me. You make me so hungry. Will try your wonderful recipe. 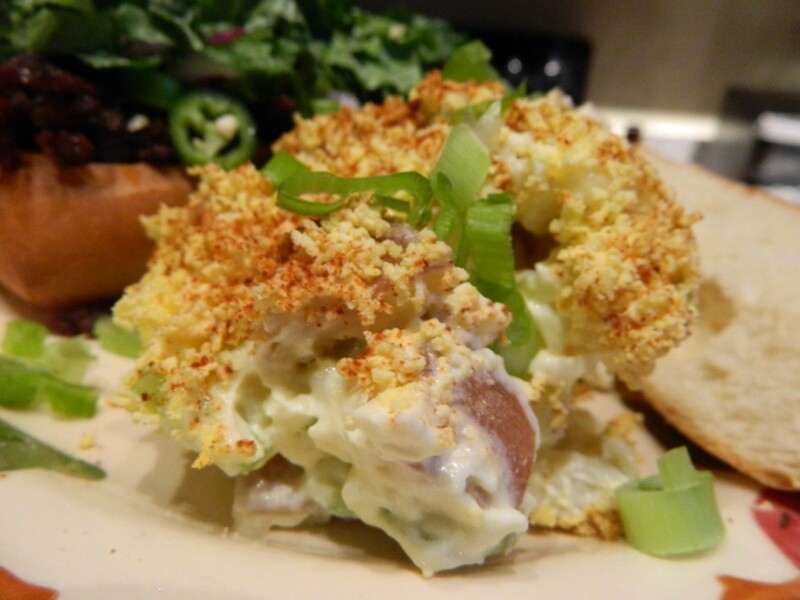 Your potato salad looks so garden fresh and yummy! I like your addition of parsley and green onion. 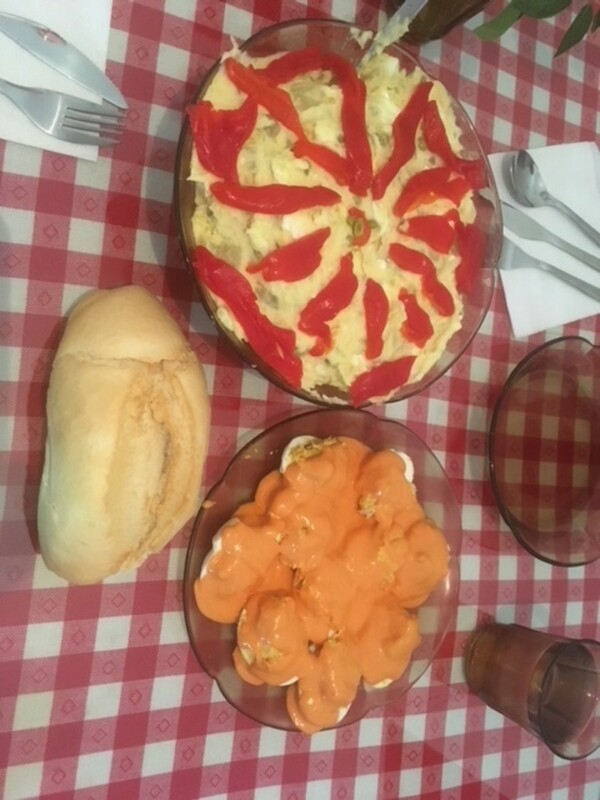 Thank you for the extra recipes, as well. Voted up and shared!